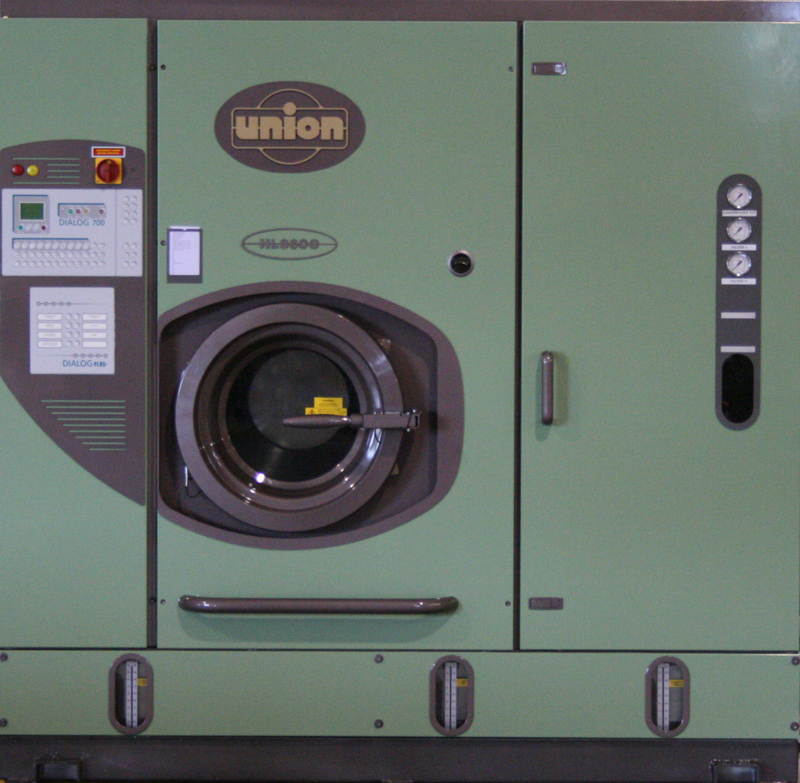 Come stop by our full-day event of live demonstrations on many of our best dry-clean and commercial laundry equipment. We will be hosting live demos on the all new Sankosha Cosmo Spotting machine, Union Heated-Hydrocarbon DryClean Machine, Sankosha Presses & Auto-Baggers, and Continental Wet-Cleaning Machines. We will also hold exhibits forFulton Boiler Works, AQMD (Air Quality Management), ARB (Air Resource Board), US Bank, TCF Financing, and more! This will be our largest sale for both new and used equipment. Please register below! !